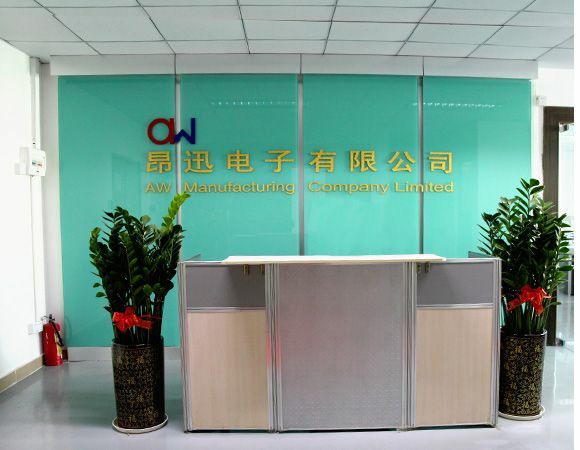 AW Manufacturing Company Limited has worked on the research and development, production, sales and marketing in LED for advertising lighting since our founding in 2002. 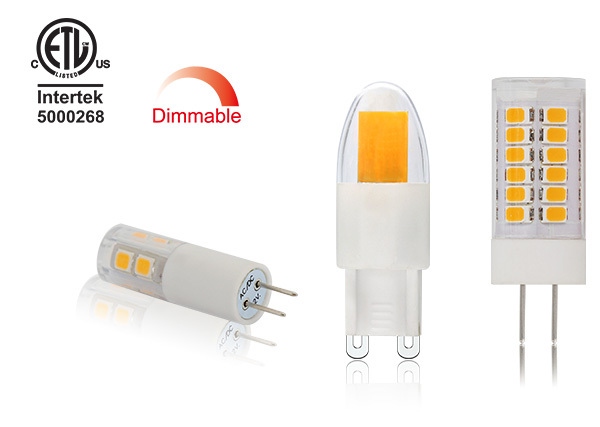 Over many years,we integrated the LED into a product with low cost and high quality. 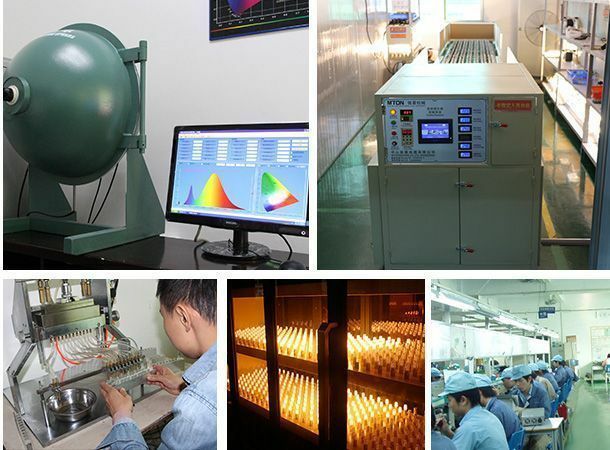 We introduced many technologically advanced manufacturing facilities and testing equipment to our production. 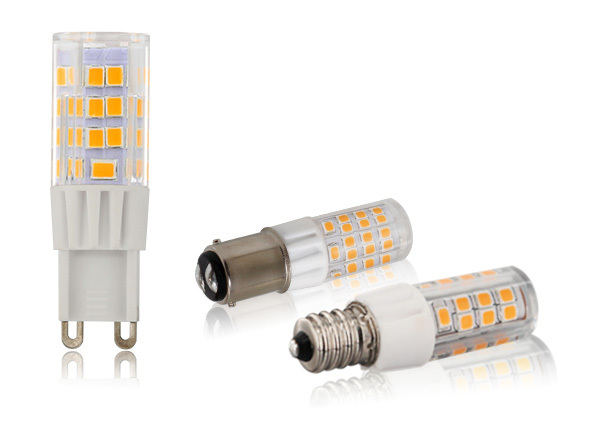 In these few years, AW is growing rapidly in the development of LED G4, G9 lamp ,E series, BA15 series, IR Dimmer series and LED light controlling products. 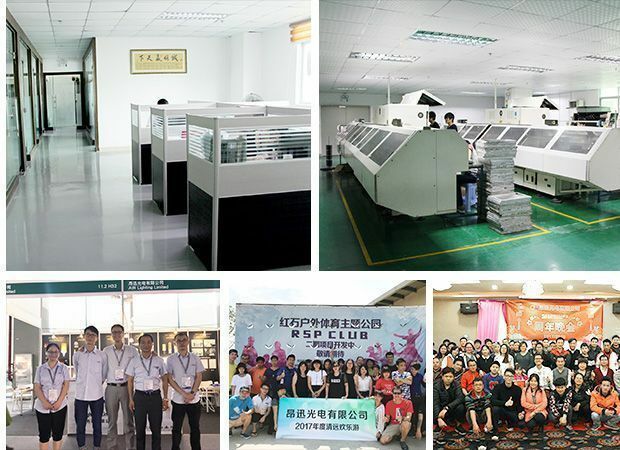 Our high quality, competitive price, and advanced technology in color control gain the trust of many global and local clients. 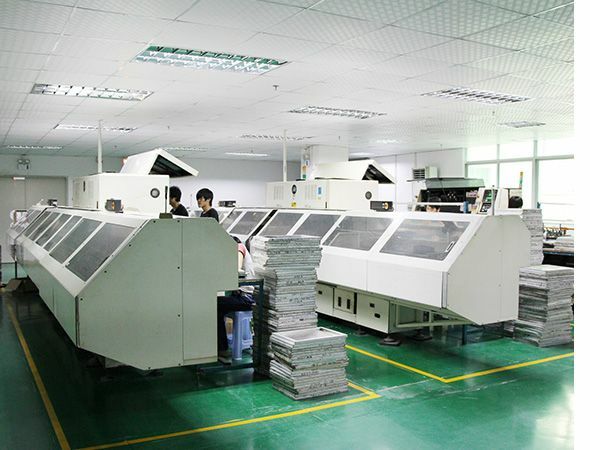 AW provide a high quality service to our customers. It is our objective and goal. To offer low cost and outstanding servicing is our commitment to our customers. 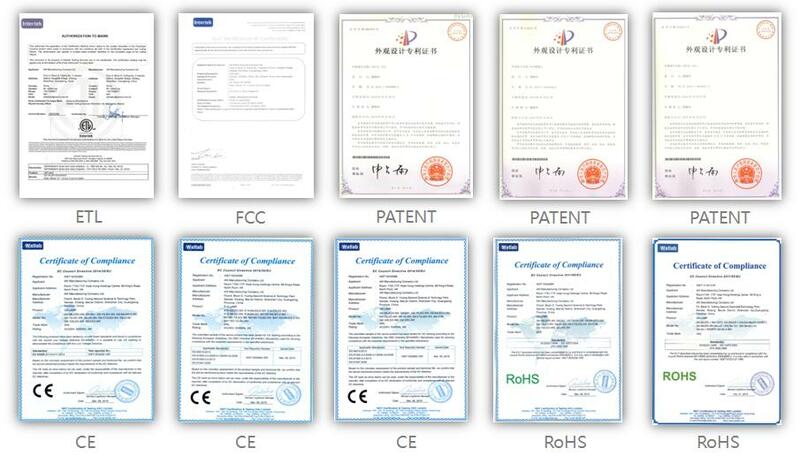 We are looking forwards to being your trustful and reliable partners.